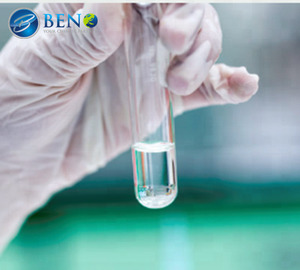 1 YRS Shanghai BenoChem Co., Ltd.
3 YRS Hubei Xianlin Chemical Co., Ltd. Recommended to be added in the amount of 0.1-0.3% after a test to determine the best usage and dosage. 2. 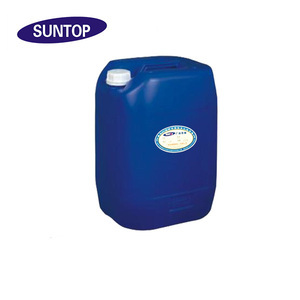 The container should be sealed tightly after each use to avoid damp and oxidation. 4. Please handle the transport procedures by ordinary chemical standard. 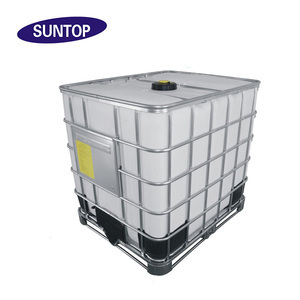 Storage period: six months , Non-corrosive, as a general chemical transportation Packaging : plastic bucket, net weight 180kg. , Ltd was established in 2010, located in Bengbu, Anhui Province, which is the manufacturing operation of Iota Corporation Limited in China. As a member of Iota Corporation Our company covers an area of 9,000 square meters and a construction area of 12,000 square meters. R14: Reacts violently with water. S29: Do not empty into drains. S30: Never add water to this product. 3 -Aminopropyltriethoxysilane improves adhesion between magnetic poIOTAer and organic resins and dispersion of magnetic poIOTAer inorganic resins. In glass-reinforced thermoset plastics, 3 -Aminopropyltriethoxysilane enhances the flexural, compressive, and interlaminar shear strengths before and after exposure to humidity. 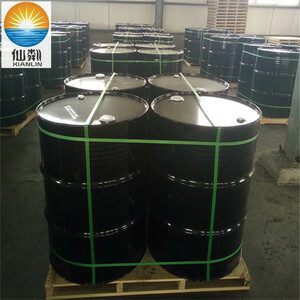 3 -Aminopropyltriethoxysilane is an excellent adhesion prompter in urethane, epoxy, and acrylic latex coatings, adhesives, and sealants. LED screen Cabinet design for easy install and dismantle. We will be tracking your orders, from the pre-sale to the after-sale and also serve you in this process. For each additional 5 square meter will have a discount when beyond 10 square meter. 6 YRS Jiujiang Lianfeng Fiberglass Co., Ltd.
3. Our special treating compound to make the fiberglass mat good and quick resin wetting property. 3.To our customer&rsquo;s convenience , we cooperate with other FRP material and tools factory. So we have comprehensive FRP material and tools, provide one-stop purchasment service . 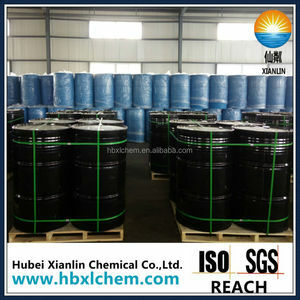 2 YRS Jiujiang Zhenhua Fiberglass Co., Ltd.
11 YRS Jiujiang Xinxing Fiberglass Material Co., Ltd.
Alibaba.com offers 186 a-150 silane products. About 12% of these are rubber auxiliary agents, 10% are electronics chemicals, and 10% are leather auxiliary agents. 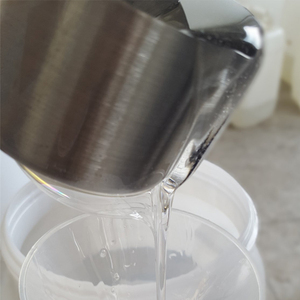 A wide variety of a-150 silane options are available to you, such as coating auxiliary agents, rubber auxiliary agents, and plastic auxiliary agents. 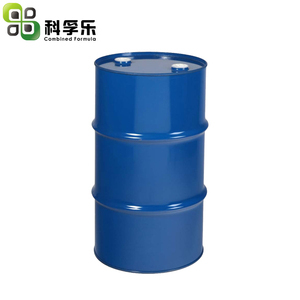 You can also choose from syntheses material intermediates, pharmaceutical intermediates, and agrochemical intermediates. As well as from free samples, paid samples. 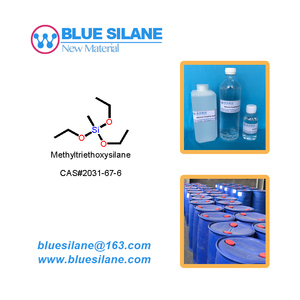 There are 186 a-150 silane suppliers, mainly located in Asia. The top supplying country is China (Mainland), which supply 100% of a-150 silane respectively. A-150 silane products are most popular in Eastern Europe, Mid East, and Eastern Asia. You can ensure product safety by selecting from certified suppliers, including 56 with ISO9001, 12 with ISO14001, and 8 with OHSAS18001 certification.